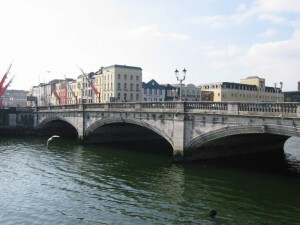 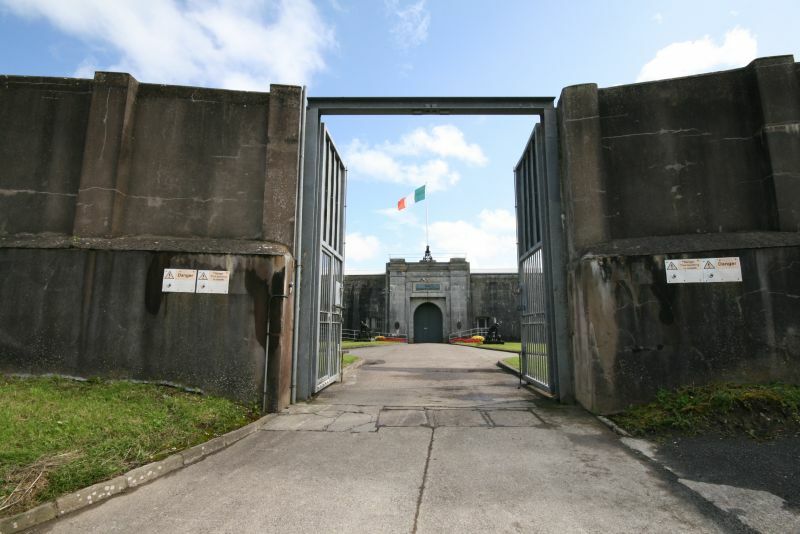 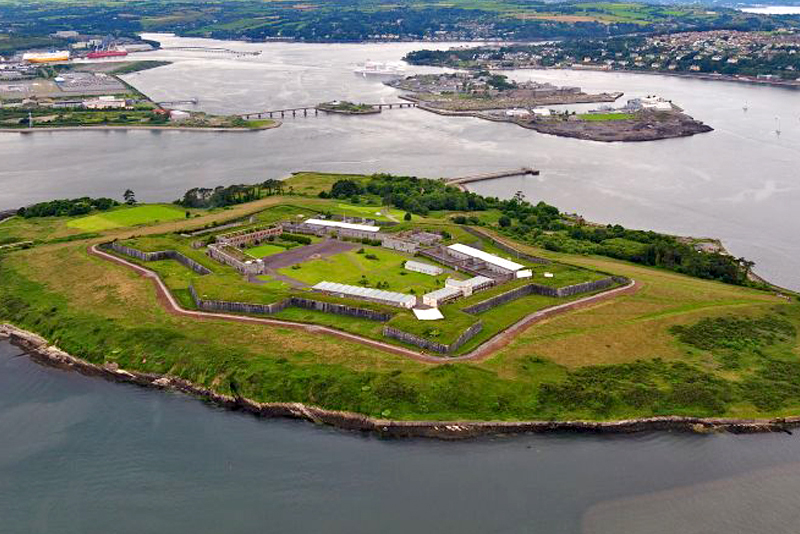 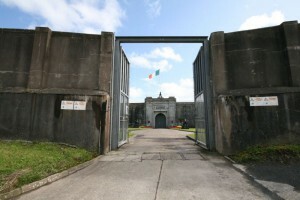 Cork’s very own Alcatraz! 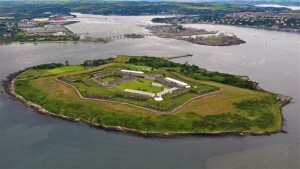 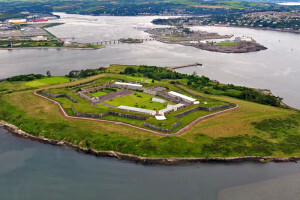 Unique to Europe (never mind Ireland) this is a ‘Prison Island’- much like Alcatraz or Robben – which sits slap bang in the middle of the entrance to Cork’s vast Harbour area – one of the largest harbours in the world. 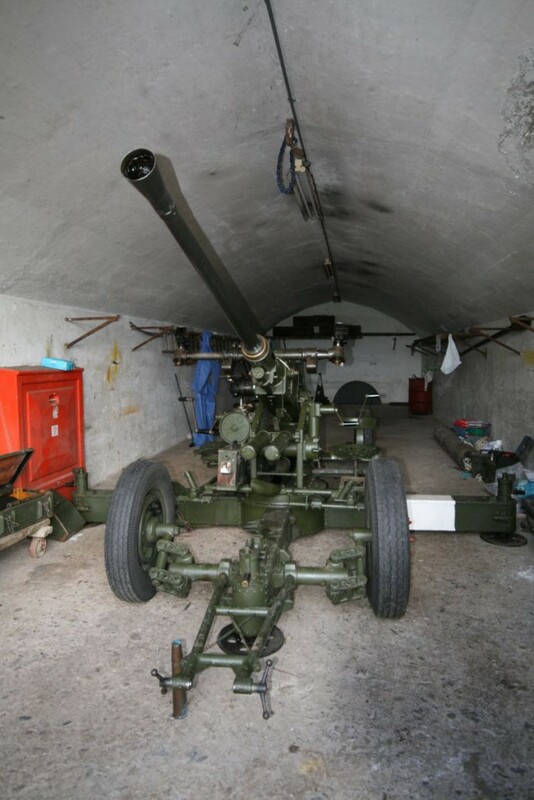 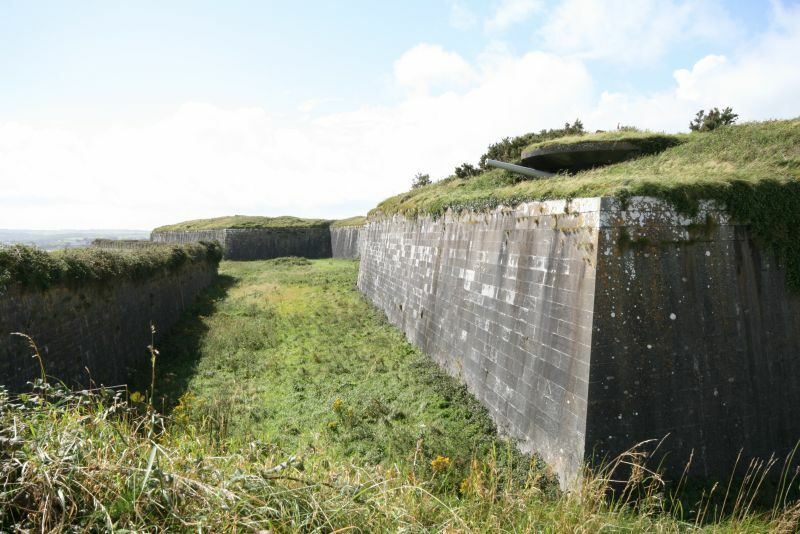 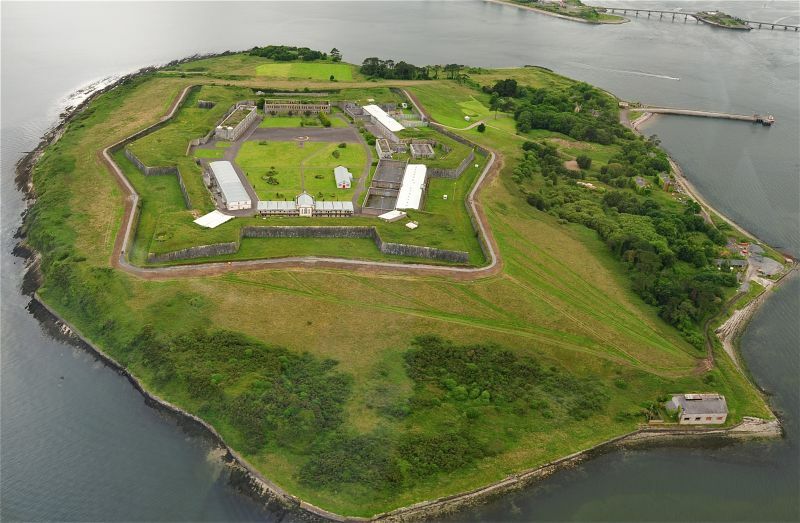 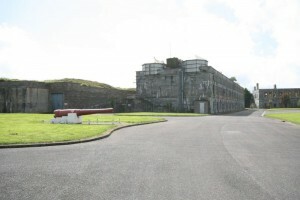 Initially a Military Base and then a Prison, its spectacular, strategic position made it a very important and special place, and as well as a full, recently evacuated Prison, there are still many military buildings and artifacts left, including some big guns! This is a film maker’s dream location! 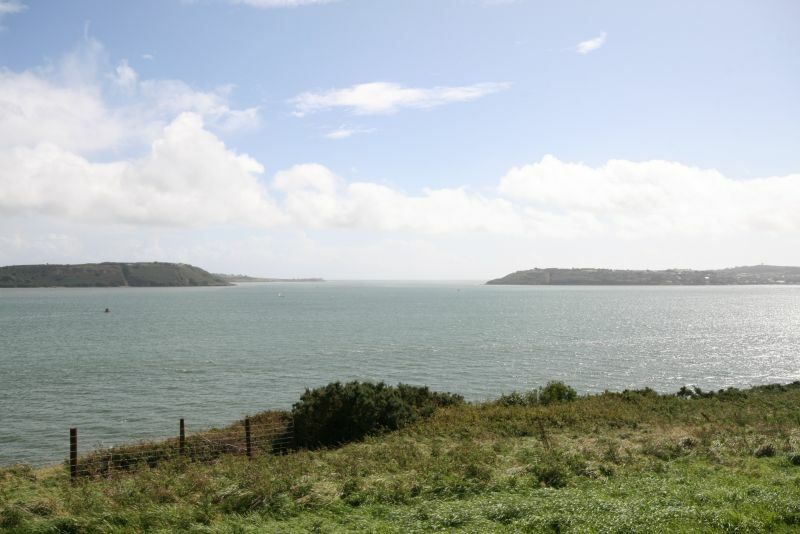 Over 100 acres of quiet, isolated Island which is easily reached by ferry (20 mins), there is a wealth of different and visually striking locations. 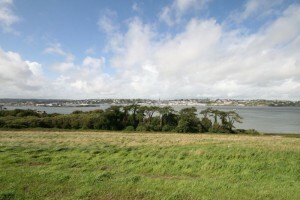 There are no cars on the Island, so no traffic noise. 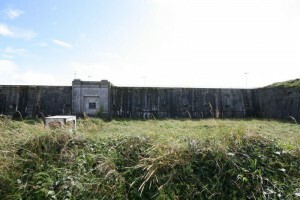 However, crews can bring all their vehicles, including 7.5 Ton trucks, onto the Island for filming. 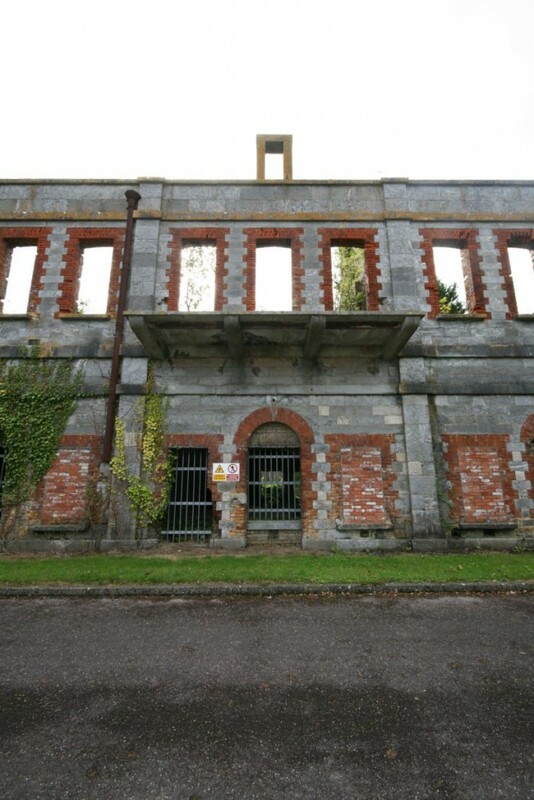 There are old fashioned, unmarked roads and paths all around, dotted with ruined Victorian houses and cottages. 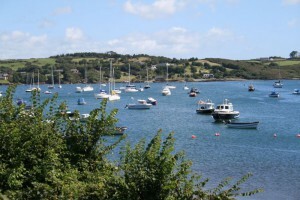 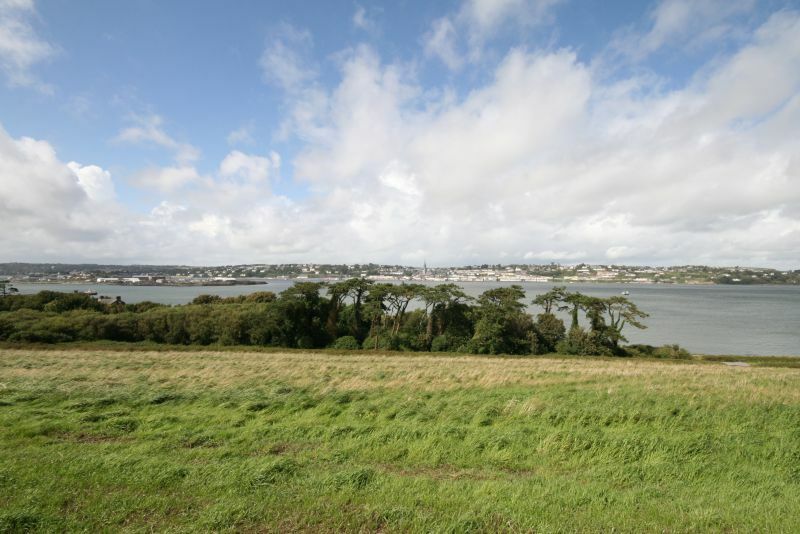 There are untouched wildflower meadows all around the edges of the Island, with spectacular views of Cork Harbour and the beautiful Victorian seaside town of Cobh, with its famous Cathedral and last departure point of the Titanic. 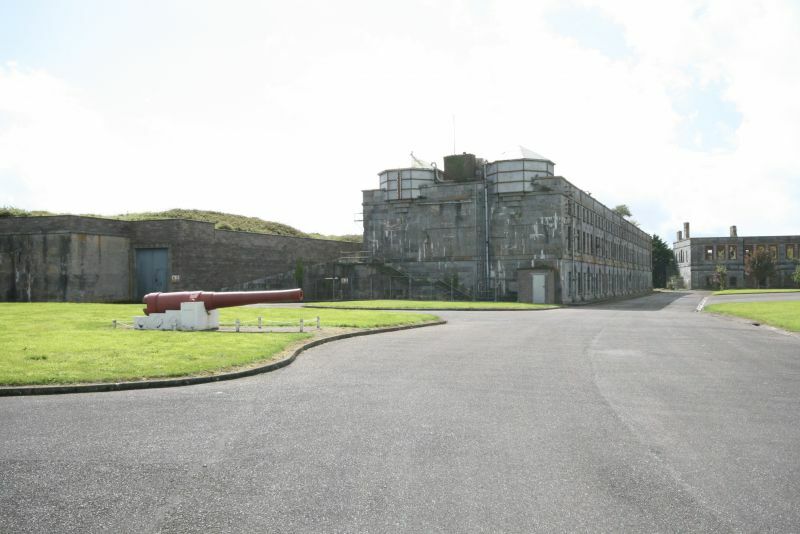 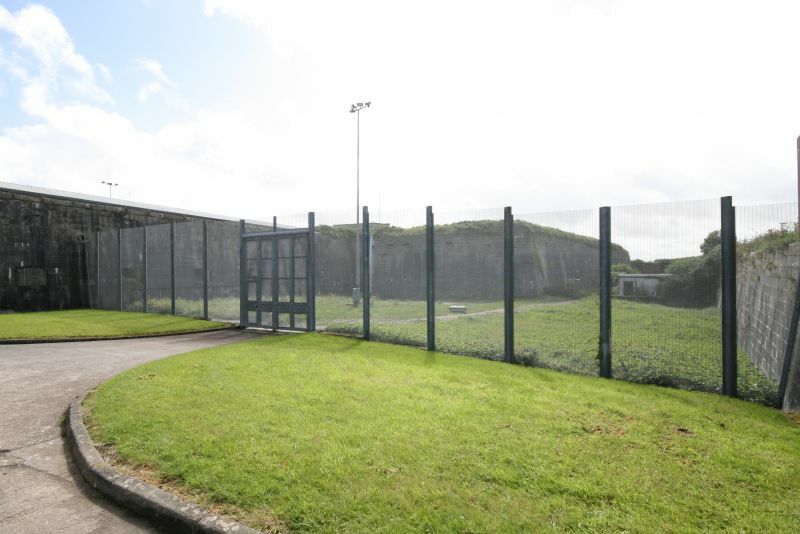 The real star attractions here, however, are the Military base and the Prison. 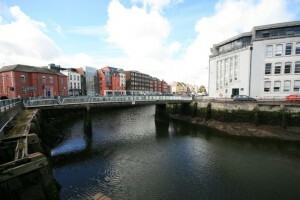 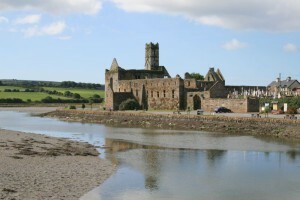 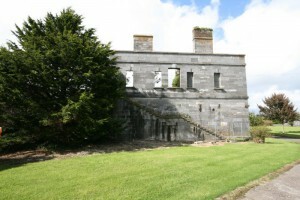 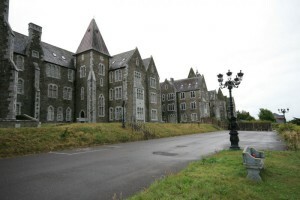 Only recently abandoned and handed over to Cork County Council, this must be one of the most unique locations in the whole of Europe. 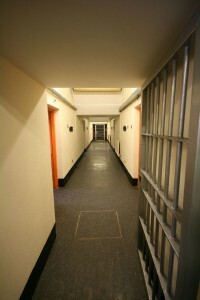 Where to start describing it is the problem! 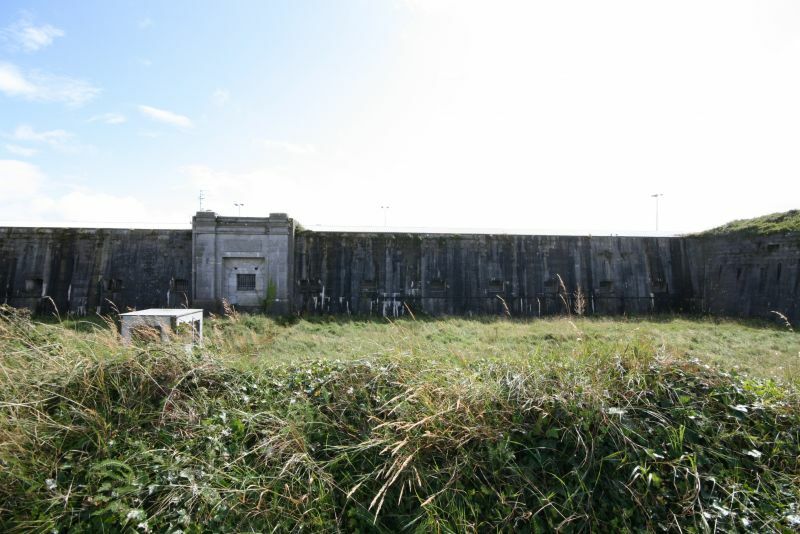 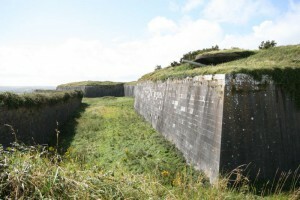 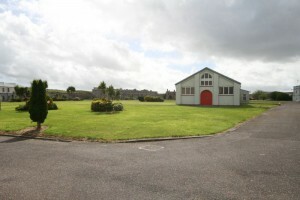 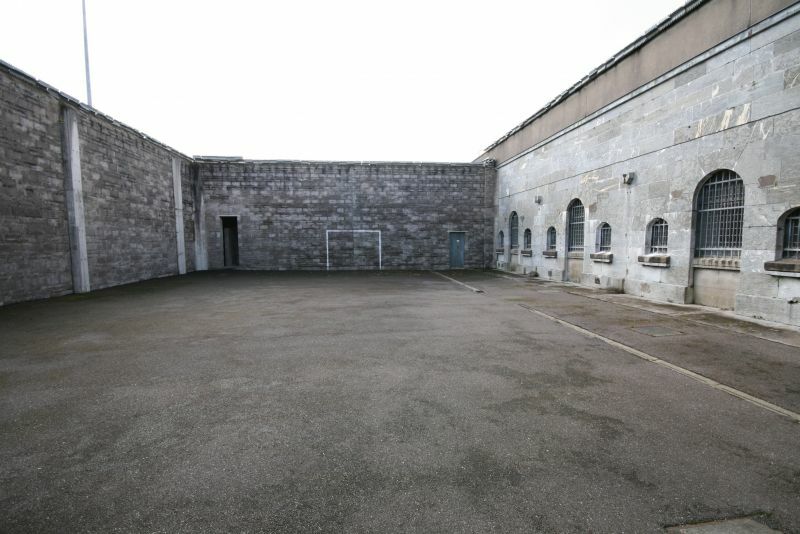 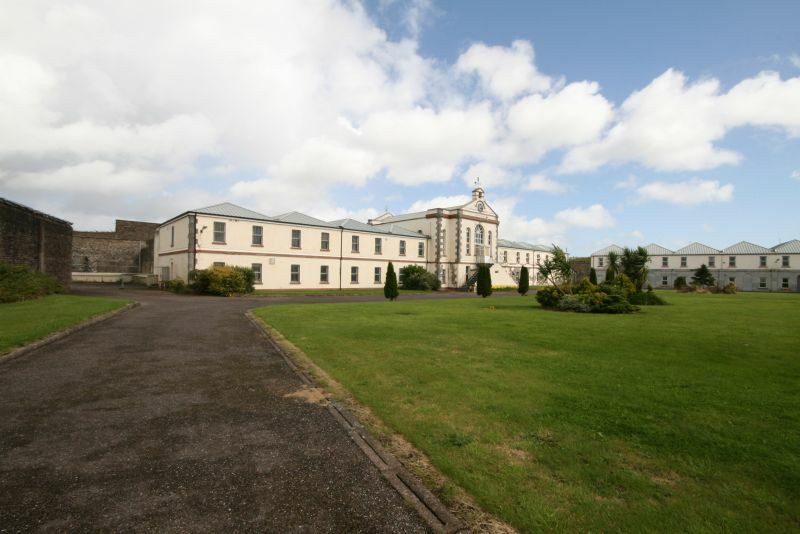 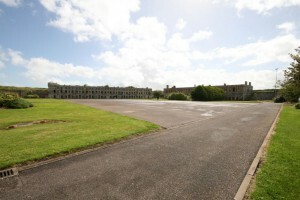 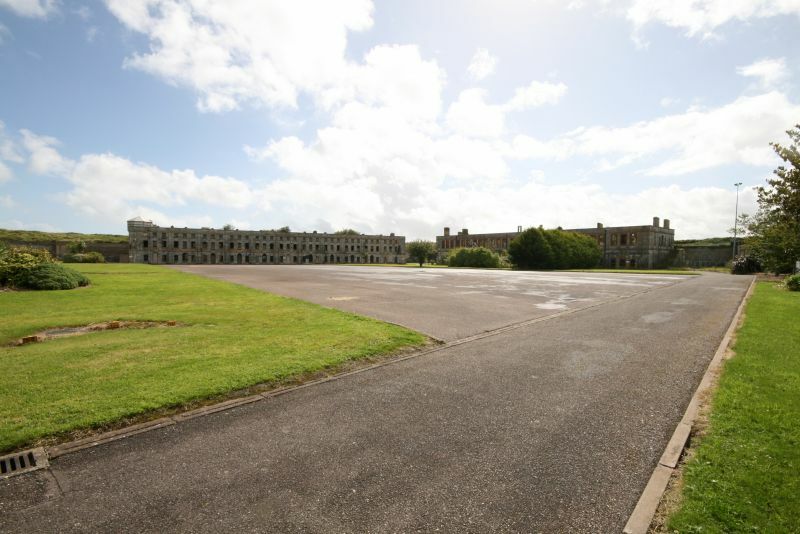 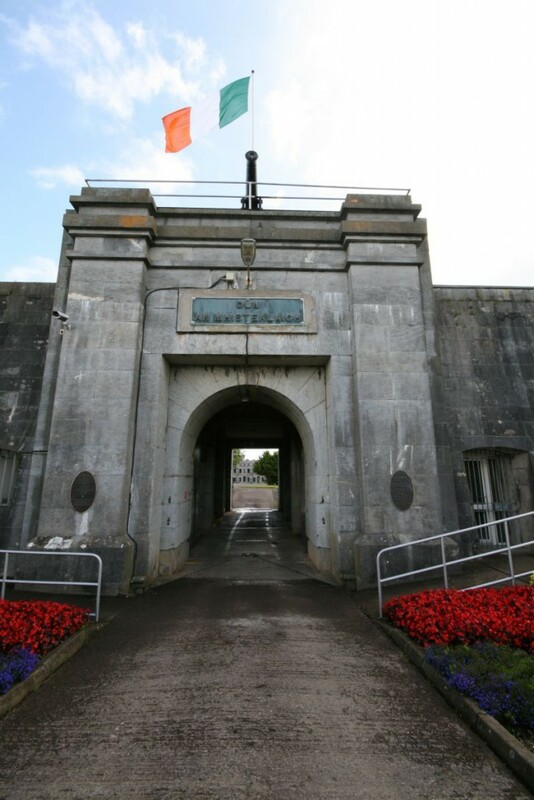 The buildings are set around a huge Parade Ground and are of different styles and periods including modern, giving it the ability to mock up as either a European or American military Base from the First War to the present day, a Victorian Prison or indeed any type of large Government facility. 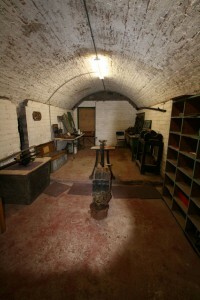 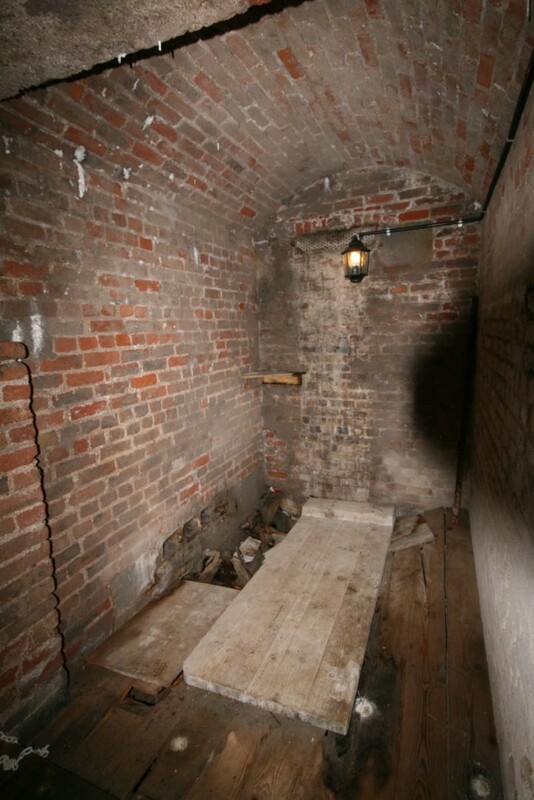 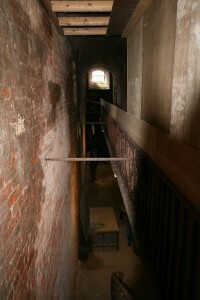 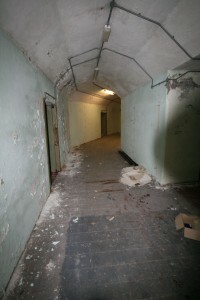 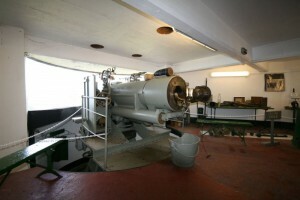 Inside there is a vast array of rooms and corridors, many underground. Vaulted brick rooms and creepy, damp corridors abound, lit only by the flickering of a faulty strip light, making it perfect for any Horror/Sci-Fi/Post Apocalyptic/Asylum or War scenes. 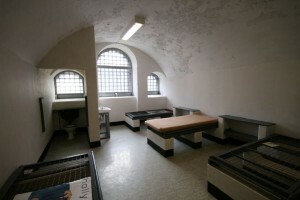 There are also modern & old prison cells in much better condition than, say, Alcatraz, complete with power/water and ancillary rooms such as offices/guards/two large ‘Mess Rooms’ which could be used for dance/crowd scenes/ kitchens etc, etc. 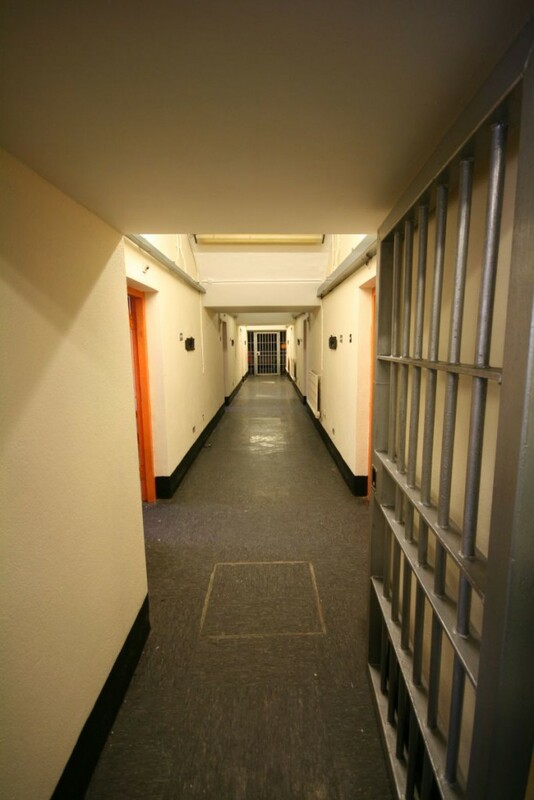 As well as that there are also modern offices – ideal for filming or for Production Offices, plus accommodation in 11 rooms! Add to that a full Canteen which could easily hold an entire crew, with lots of storage rooms, and you have everything that a film crew would ever need all in one, quiet & secure place with no public or traffic to interrupt filming – heaven! 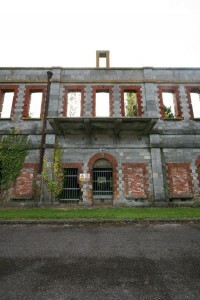 The only reason this location has not been deluged by Film Producers is that it has only just been made available to the Public, so now is your chance to shoot somewhere that is genuinely unique and visually stunning!